EvoLogics GmbH is a high-tech enterprise with headquarters in Berlin, Germany. The company launched in 2000 with a strong group of scientists and R&D experts, aimed to develop innovative technologies for maritime and offshore industries through interdisciplinary cooperation between engineering and life sciences. 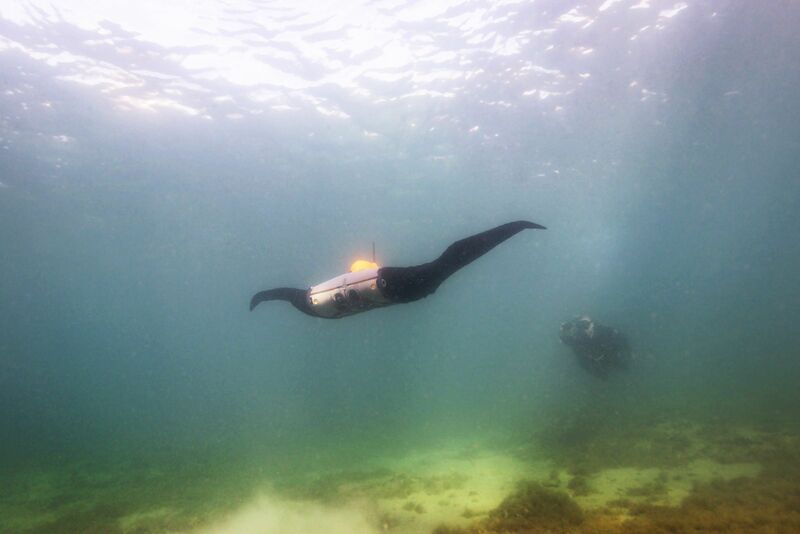 We design and manufacture wireless underwater communication systems based on bionic concepts, combining state-of-the-art engineering with the best ideas found in nature. To solve the common problems of transmitting data underwater, the founding team turned to dolphins - the ocean’s “talking nation” - known to use a wide variety of acoustic signals to efficiently communicate in most challenging underwater conditions. The resulting EvoLogics S2C spread-spectrum communication technology allows to deliver data in most challenging conditions for a wide range of subsea applications. Over the years, EvoLogics S2C spawned a whole ecosystem of products, including several series of underwater acoustic modems, underwater positioning systems (USBL, LBL, SBL), a framework for developers, as well as our novel robotic solutions. Research and innovation are the cornerstones of EvoLogics, and underwater “internet of things” that enables intelligent cooperation between various vehicles and sensors has been the main vector of EvoLogics development strategy. EvoLogics remains a close-knit international team of experts in underwater acoustics and bionic engineering. 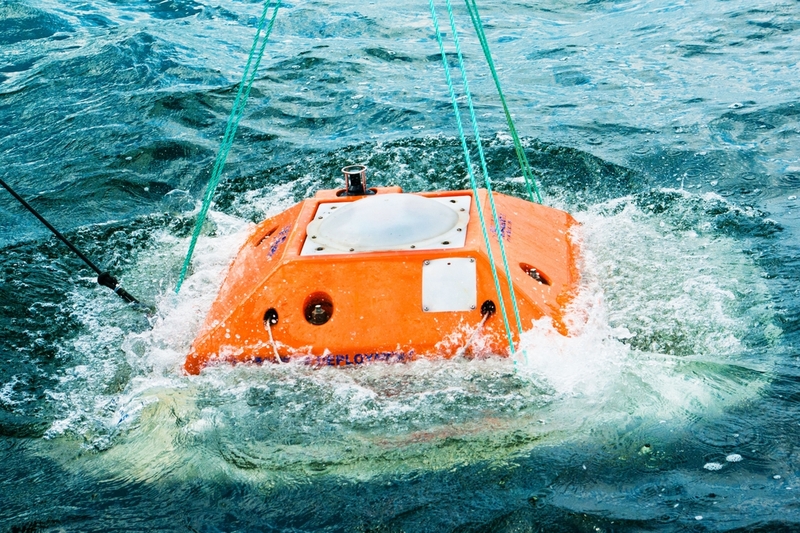 The company’s main business is solutions for underwater communication, positioning, navigation and monitoring, as well as an autonomous surface vehicle for survey and support operations. We export to international markets both directly and through an established distribution network. The key clients are offshore companies, fisheries, commercial service providers, state- and privately-funded research facilities and universities. Our in-house production and indoor testing facilities as well as our open-water test site in nearby Brandenburg allow us to closely monitor all steps of the manufacturing process. Our key engineering staff travels around the globe to support our clients with deployment and operation of EvoLogics technologies. Research work has been an essential part of EvoLogics’ DNA since the company’s inception. While encouraging individual academic efforts of the employees, EvoLogics is an active collaborator of several national and EU-funded R&D projects that focus on intelligent integrated solutions, underwater networking and novel robotics.